The LTL companies are raising rates a sign that excess LTL carrier capacity is drying up. As the economy slowly improves, freight demand increases and prices go up. The combination of increased demand and fuel price increases means shippers will see some increased cost for shipping. UPS Freight’s Aug. 1 rate hike is likely to set off a round of early general rate increases in the less-than-truckload market, key financial analysts said. UPS Freight last week said it would raise non-contract rates 6.9 percent Aug. 1. That was an early shot across shippers’ transportation budgets. Historically, LTL carriers wait until the fall or the New Year to issue general rate increases. UPS Freight is calling for “a 1 percentage point higher GRI that will take effect 2.5 months earlier than a year ago,” Wolfe Trahan said in a note to investors. UPS Freight last implemented a general rate increase in September, hiking non-contract rates 5.9 percent. FedEx Freight took a 6.9 percent GRI last November. 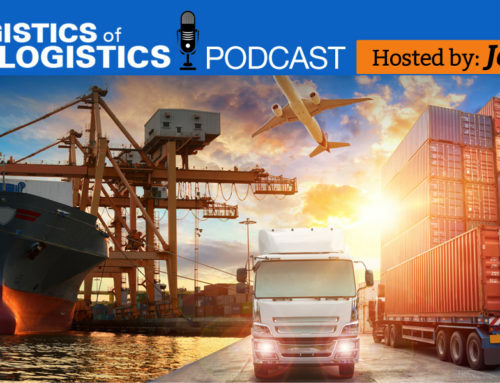 An increase in general rates only affects non-contract freight, typically a minority of LTL cargo. However, they set the floor for pricing in contract negotiations. “The question will be how disciplined the carriers can be in keeping a firm stance in rate negotiations,” said David G. Ross, a director at Stifel Nicolaus. Capacity is a critical issue. 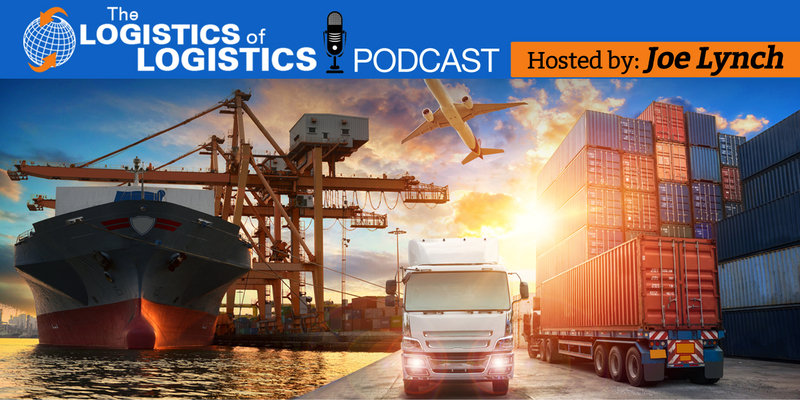 The UPS Freight GRI is a sign that excess LTL capacity is drying up as freight demand rises — even in a slow and wobbly economy. “We believe that a firm stance in pricing should lead to discipline with capacity additions,” said Ross.